Dr. Amy Saray is a graduate of Western University where she earned her Doctorate of Dental Surgery. She previously studied at McGill University in Montreal obtaining her undergraduate degree in Anatomy and Cell Biology. Amy was born in Ottawa and raised in the Toronto area; she is fluently bilingual in English and French. Dr. Saray is dedicated to promoting optimal oral health through patient education and commitment to her profession. She completed an externship at the Weeneebayko General Hospital in Moosonee, Ontario where she treated the acute dental needs of children and adults. It was here that she honed her skills in dental emergencies, tooth trauma and extensive restorative case management. 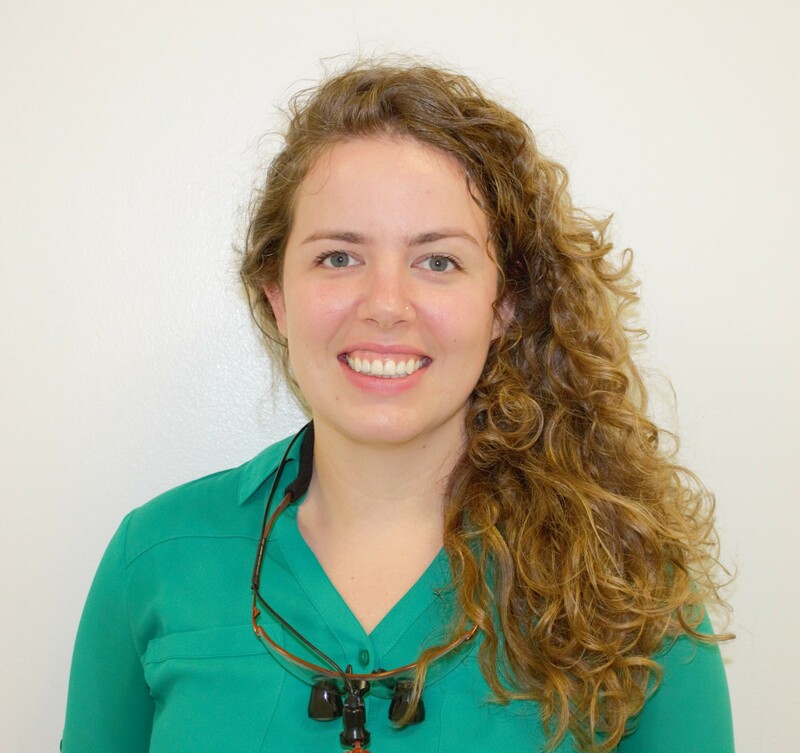 Amy is committed to research and continuing education in the ever evolving field of dentistry. This has provided her with the ability to administer sedation with nitrous oxide and the most current dental treatments using modern technology. Dr. Saray has a warm and caring personality; her desire is to put all her patients at ease and eliminate dental anxieties. Outside of the dental office Amy is a true sports enthusiast, she played competitive hockey at the provincial level and loves to cycle and practice yoga.